Hello, and happy week to you all! I'm in full out summer mode - absolutely LOVING the quiet campus where I work, the kids are winding down their school year, I'm preparing for our Summer Book Club and starting my Christmas crafting in July list, dance routines for summer festivals are being firmed up, and Mike and I are finalizing the details of our summer road trips. It's all good. 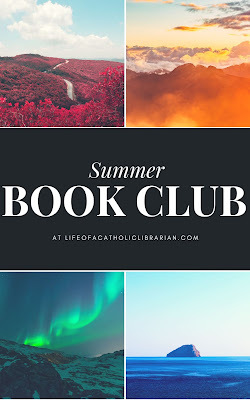 So, in terms of our little blog here, these are the updates: last week I asked for opinions on a timeline for our Summer Book Club, in which we will read How God Hauled Me Kicking and Screaming into the Catholic Church, by Kevin Lowry. Our options are either a month long read-along, or tackling it in a 2 week time span in mid-July given that it is a shorter book. Most people said either option was fine, though they were unavailable surrounding the 4th of July holiday. I've been really enjoying my crafting lately. I had lost my craft mojo a bit this spring. Has that ever happened to anybody else? I just felt sad and uninspired by it. But it always comes back, and it is back with a vengeance. The baby knitting has really re-energized me. As well, the kids and I are planning to rewatch the Harry Potter movies this summer, and are excitedly planning a HP themed snack menu for the big event, which got me to re-seeking out a Harry Potter community on Ravelry. 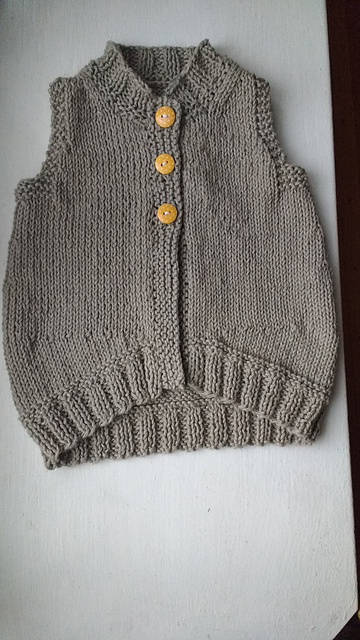 This time, I poked my nose into a group called Hogwarts at Ravelry, and though it functions much the way I described above, I found it less confusing this time after thoroughly reading through the instructions. I've been participating in the Platform 9 3/4 thread for unsorted students, and even managed to successfully submit my first project over there! 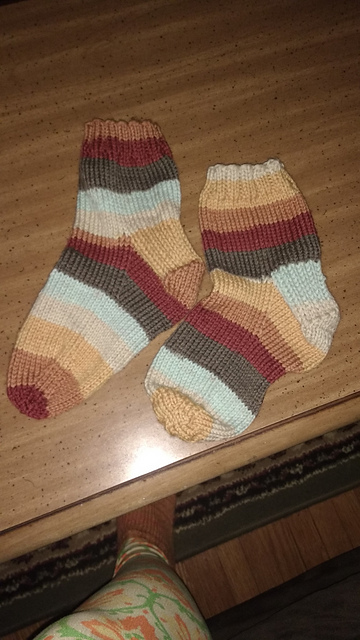 Socks to keep my feet warm once school starts back up in September! Thus, I am now eligible to be sorted in late June, and thus I am VERY EXCITED! I also encountered our beloved CL community member Melanie over there in Hufflepuff house, hi Melanie!! This is all to say that I now have extra motivation to actually *finish* the projects that I start, and I also have the warmth of a crafting community supporting me, and it's a giant warm and fuzzy. It's been making me very happy, and I feel super grateful. I can't wait to see which house I get sorted into! OK, your turn. What's going on with you this lovely June day? 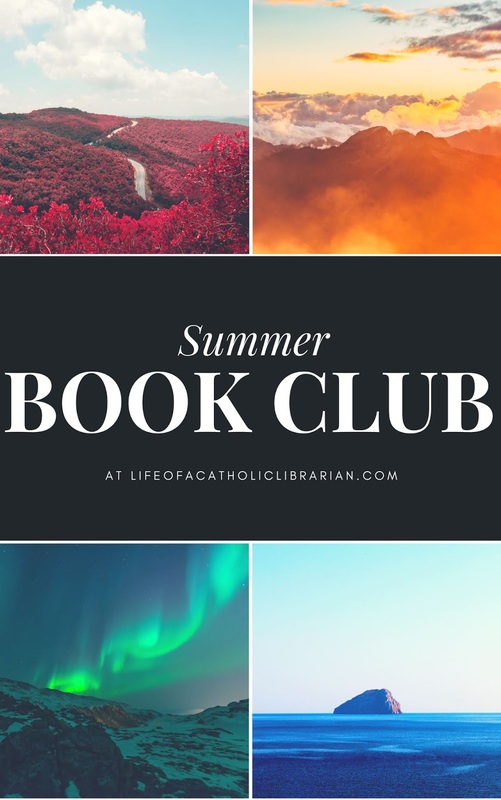 Are you excited for the book club? 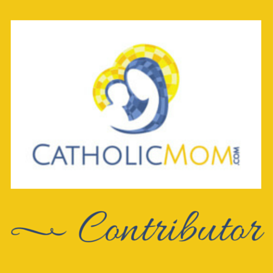 Let's hear all about it! Thank You for this informative post. Enjoy the "Harry Potter Movies" with your children. I have never read the "Harry Potter "books. I didn't think I'd enjoy them, Marilyn, as I don't usually read fantasy. I was shocked by how much I love them!